Spring Art Show – Saturday, April 18th! 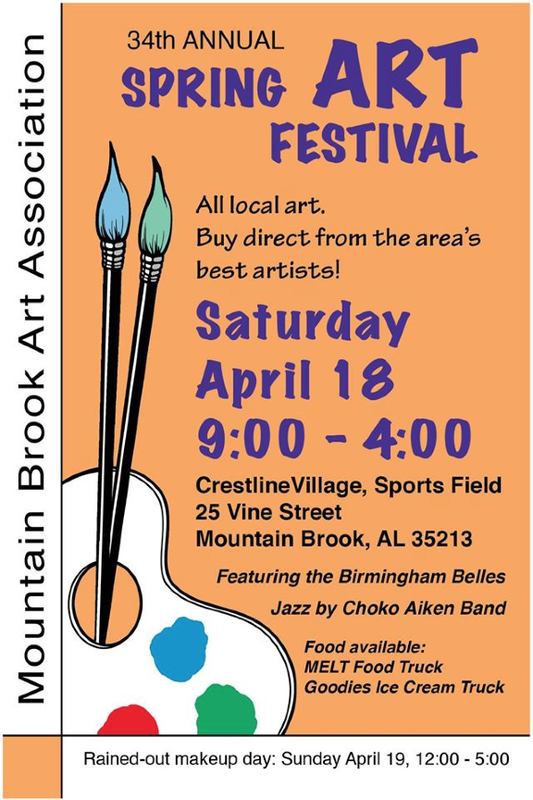 Image | This entry was posted in Announcements, Spring Art Show and tagged 2015, Crestline, family event, kid-friendly, Saturday, Spring Art Show. Bookmark the permalink. 1 Response to Spring Art Show – Saturday, April 18th!